Joining guest host Michel Davis Robinson on this segment of Living Academic Research to discuss how educators and researchers can become high demand educational consultant is Dr. Donna Y. Ford. Started in 2013, R.A.C.E. (Research, Advocacy, Collaboration, Empowerment) Mentoring is an initiative and program co-founded by Drs. Donna Y. Ford, Michelle Trotman Scott and Malik S. Henfield. 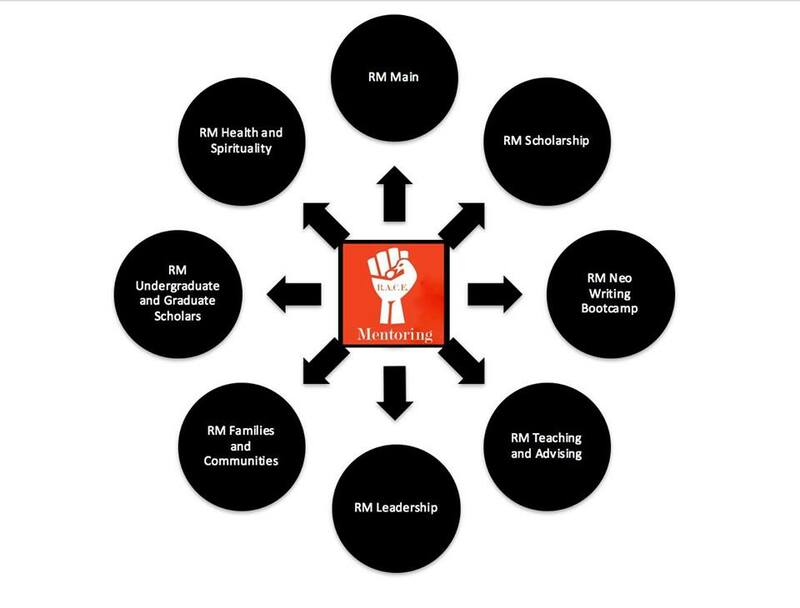 The goal of this virtual group is to provide mentoring to faculty and doctoral/graduate students of color, increase the representation of faculty of color on campuses and within the tenure pool, and to promote collaboration among academics in all educational settings (P-12, higher education) and at all types of colleges and universities (e.g., HBCU and PWI, private and public, online).